Mic Gunderson has over 40 years of experience in EMS, leadership and clinical roles. 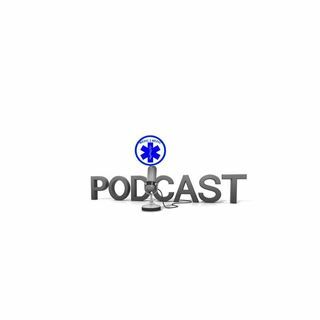 Listen how he goes from a film and photography interest as a career, to the military to EMS. It is a great story. He is currently the Director of Clinical Systems in the Quality and Health Technology Division of the American Heart Association. Mic has authored numerous journal articles. Mic and I meet way back when I was working in Philadelphia, which we touch on during our conversation. See how many people in ... See More our careers that we have in common that have influenced our careers.